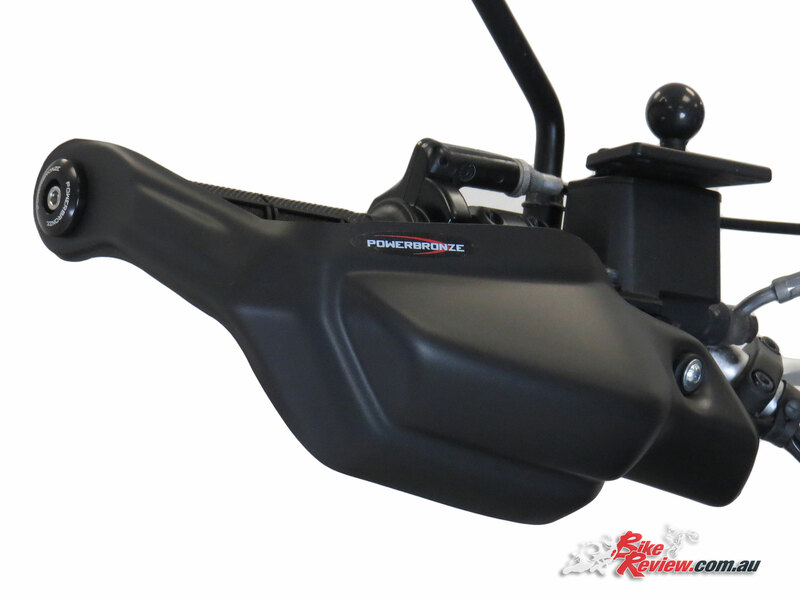 Powerbronze have a range of Hand Guards available, and are the perfect addition to any motorcycle throughout winter, helping keep the elements off your hands, especially if you’re riding long distances in the bitter cold. 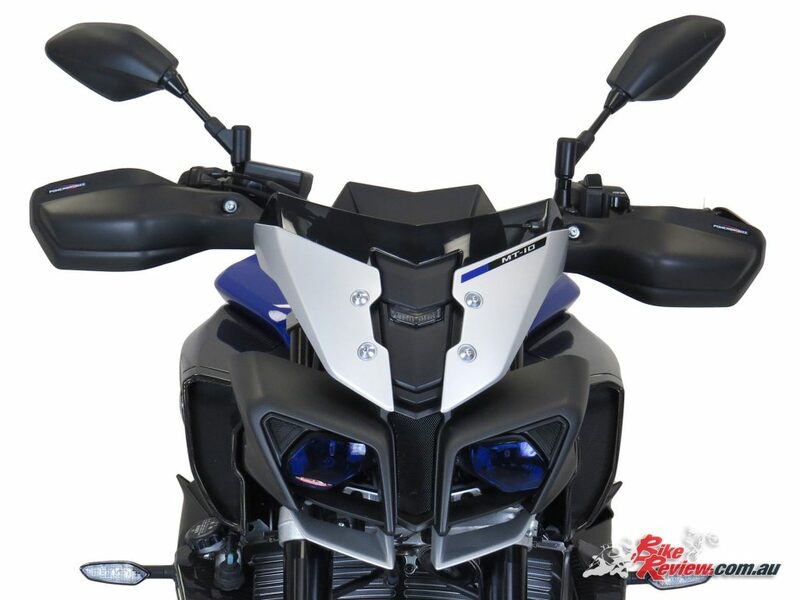 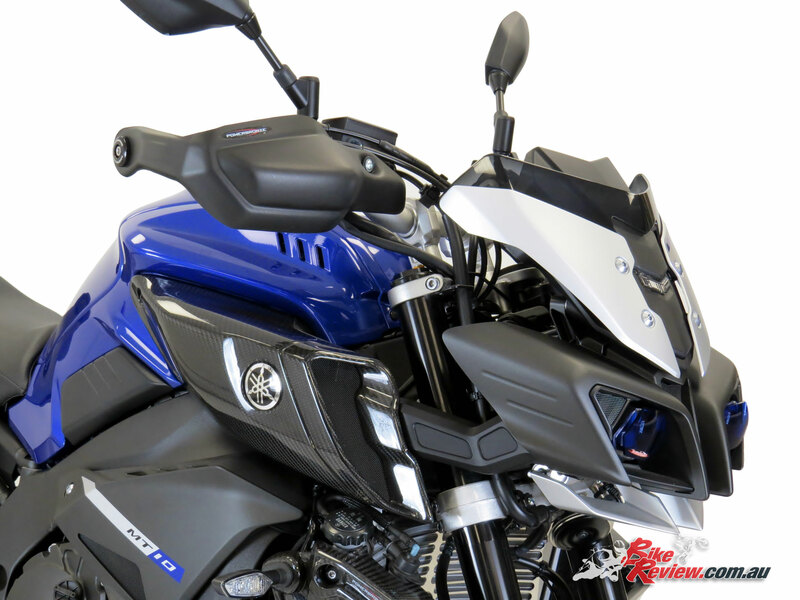 These stylish Hand Guards are easy to fit, with all the required hardware included and as you’ll see from the pictures below are often barely noticeable, if not a great addition to some bike styles! 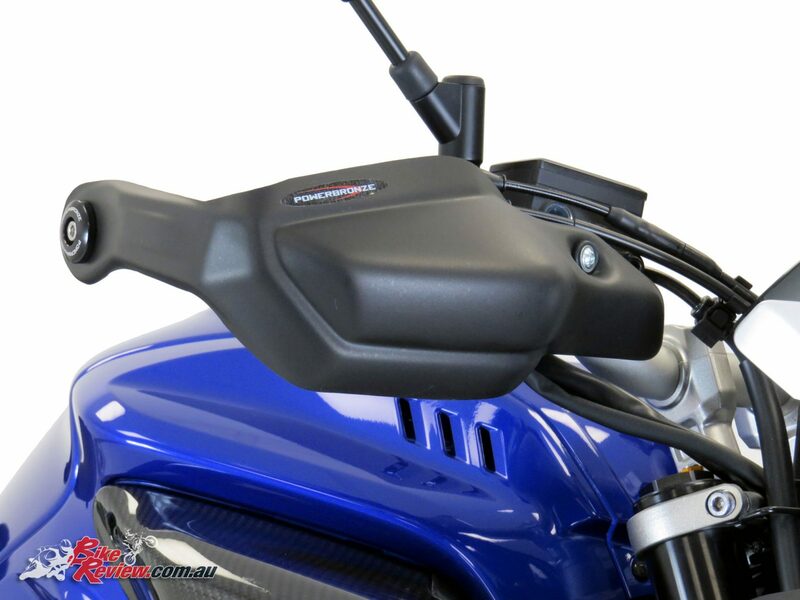 Powerbronze Hand Guards help to keep down the air blast hitting the rider and are larger than the standard hand guards, ensuring great protection during the cooler months or for touring and longer rides. 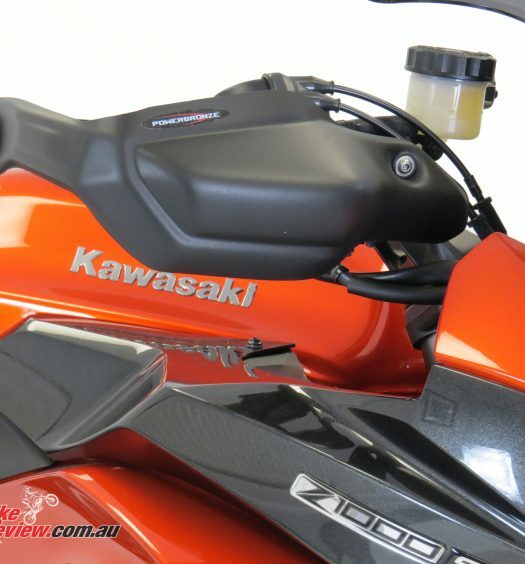 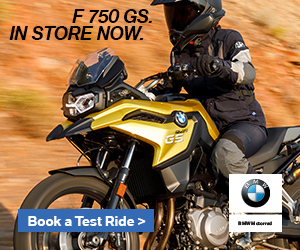 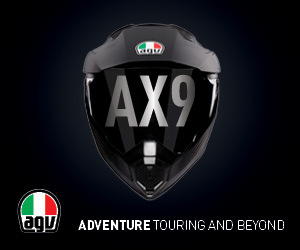 Forget those annoying heavy winter gloves, grab a set of Hand Guards instead! 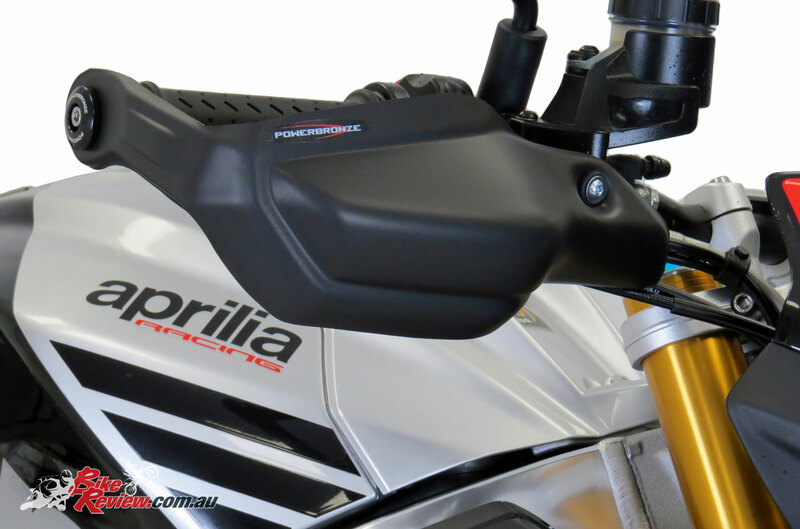 Manufactured from ABS plastic, Powerbronze Hand Guards are available in Gloss Black, Matt Black, White (where applicable) and Carbon Look finishes. 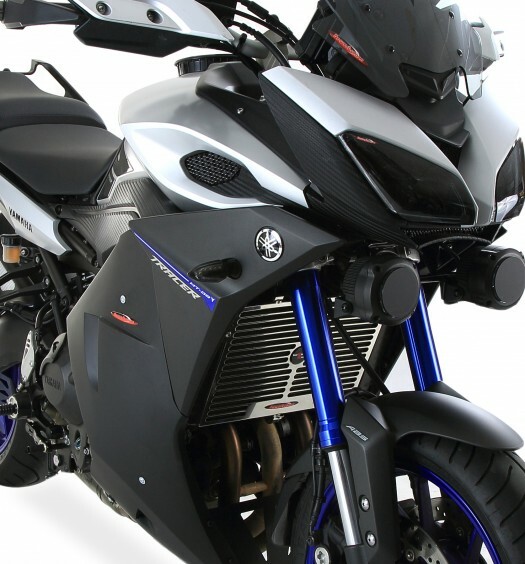 They are supplied with full fitting instructions and fitting kit as required. 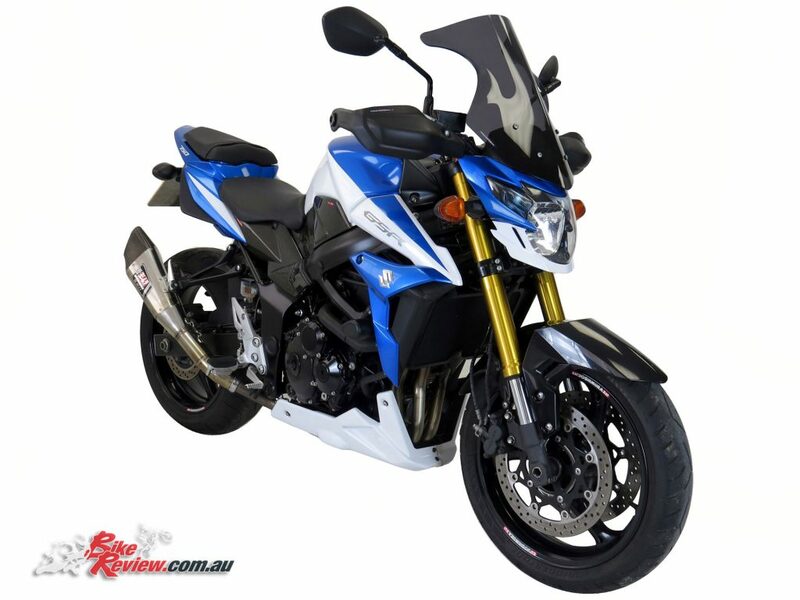 For individual model pricing see the Powerbronze Australia website where you can lookup the full range of accessories by bike model, with pricing by colour options.